Singing schoolgirl Joanna from Love, Actually is all grown up. Remember Joanna, who was the object of 11-year-old Sam’s affection in Love, Actually? Despite his mother’s recent passing, Sam’s main concern in life was securing Joanna’s love, which he managed to achieve after a last-minute dash to the airport before she jetted home to America for EVER! 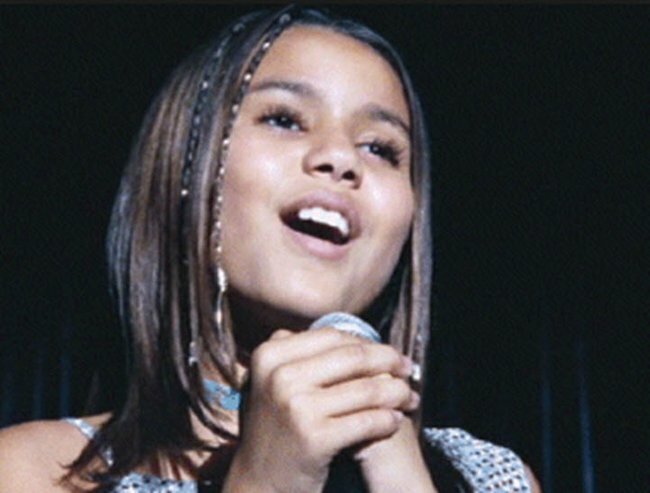 Well, time, as it does, has passed, and surprise, surprise, the actress who played Joanna, Olivia Olson, has now grown from an adorable singing child to an adult woman. Who knew that would happen? Here’s what she looked like before. Trivia: Olson sang this song too well to be believable for a 10-year-old kid, so they had her record it again, less good. More bad. Anyway, here she is now. Olson is now a singer and voiceover artist and is 23. 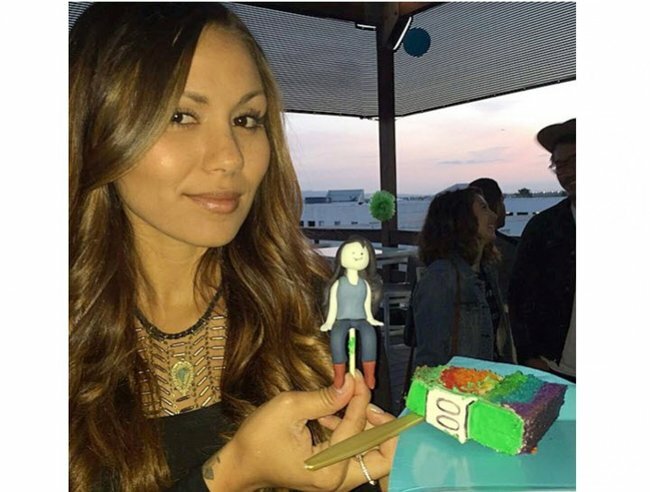 Olivia Olson. Image via Instagram. She’s released an EP Beauty is Chaos, and is the voice of Adventure Time’s Marceline the Vampire Queen and Vanessa Doofenshmirtz in the Disney cartoon Phineas and Ferb. Trivia: her childhood on-screen sweetheart Thomas Brodie-Sangster also voices a character on Phineas and Ferb, but they record their parts from their respective homes London and Los Angeles, so there’s no chance of a Love, Actually Christmas love miracle.